If you are in Geneva this week, consider stopping by the art fair Art Geneve where Sebastian’s work will be on display at the Bernheimer Gallery booth, along side Irvin Penn, Host P. Horst and Annie Leibovitz. 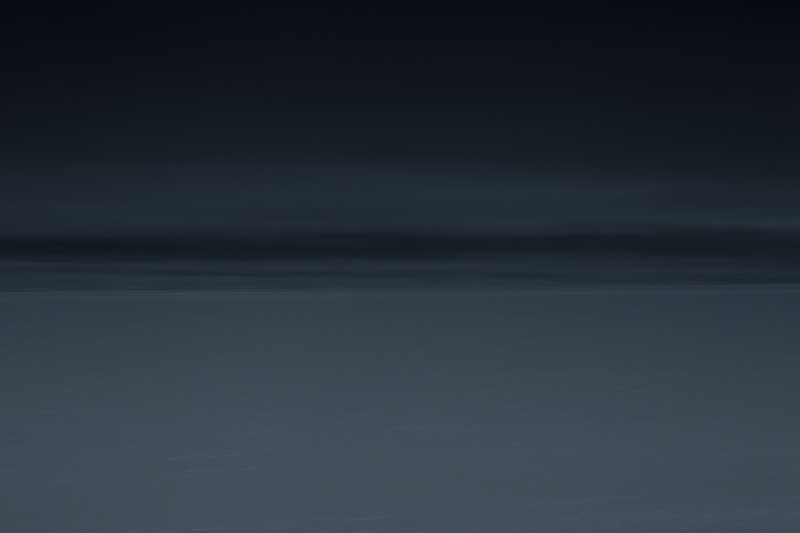 Below is one of Sebastian’s photographs, presented at the fair, depicting a night on the Greenland ice sheet. This image N71°28 W62°20 — Greenland Sky Two is edition 1/10 in size 63X44 inches.